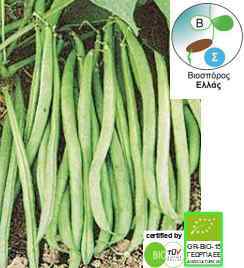 Variety for bean pods salad and dry beans for soup. Bush variety, with medium early cycle. Small white seed. 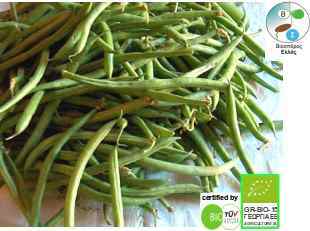 Bean pods cylindrical 13-15 cm long, color green, intense, smooth, soft and fiber-free until full maturation. High productive and high quality for fresh consumption.